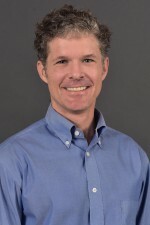 Today's post is written by Charlie Kurth, who is an Associate Professor in the Philosophy Department at Western Michigan University. His research interests focus on issues in ethics, moral and philosophical psychology and emotion theory. A unifying theme of his work is that research in ethical theory, moral psychology and the philosophy of emotion can be productively informed by empirical inquiry in the cognitive and social sciences. 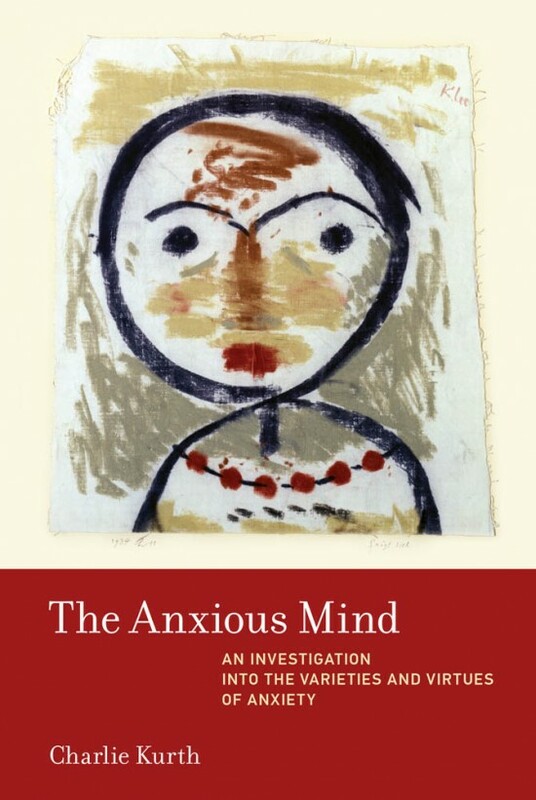 In this post, he discusses his book The Anxious Mind: An Investigation into the Varieties and Virtues of Anxiety published by MIT Press. My book aims to enrich our understanding of anxiety by exploring two questions—What is anxiety? And is anxiety valuable? While I take these questions to be independently interesting, I also see them as intimately intertwined: understanding what anxiety is helps us understand the ways in which it can be valuable. Consider the first project—investigating what anxiety is. We talk of ‘anxiety’ as if the label picks out something distinct. But does it? There is reason for doubt. We use ‘anxiety’ in a variety of ways: as a label for both social worries and hardwired responses to potential threats—not to mention existential angst and clinical disorders. To make sense of this, I develop an empirically informed account of anxiety—what I call the ‘biocognitive model’. By providing a framework that identifies different varieties of anxiety, the biocognitive model helps explain the diversity in our talk of anxiety. It also demonstrates, contra sceptics, that we can reconcile empirical work indicating that anxiety is an automatic, hardwired feature of our psychology with our ordinary experiences of it as a cognitive, socially-driven phenomenon. Turning to the question of anxiety’s value, my core project is to reorient thinking about the role of emotions in ethics. More specifically, I argue that the current focus on backward-looking moral emotions like guilt and shame leaves us with a picture that is badly incomplete. To get a deeper understanding of emotions’ place in moral life, we must also take note of the important role that more forward-looking emotions—anxiety in particular—play in moral thought and action. On this front, my central focus is on ‘practical anxiety,’ an unappreciated variety of anxiety that not only helps individuals identify situations where they face a difficult choice, but also engages epistemic behaviours (e.g., deliberation, reflection, information gathering) that can help them determine what the correct thing to do is. By working principally to orient us toward questions about what we should do, rather than what we have done, practical anxiety can promote better moral decision making. As such, it’s an emotion that plays an important role in agency, virtue, and moral progress. To better see this, consider Nelson Mandela. Mandela often remarked on the unease that the demands of being both a father and a freedom fighter brought. In his autobiography, he explained how these anxieties led him to reflect on “whether one was ever justified in neglecting the welfare of one’s own family in order to fight for the welfare of others.” Not only does Mandela’s anxiety reveal his sensitivity to his important—but clashing—values, it also underlies our assessment of him. Were he not anxious about his competing obligations, our admiration of him as a moral exemplar would diminish. While the Mandela example highlights the value that practical anxiety can bring, it also raises questions about what—if anything—we can do to shape anxiety for the better. Building on insights from virtue theory and cognitive science, I provide reasons for optimism: we can enhance our ability to feel anxiety at the right time and in the right way.